Hi Form , suppliers of horse feed, offers diet analysis for your horses. This is a complete approach to the health and healing of horses. 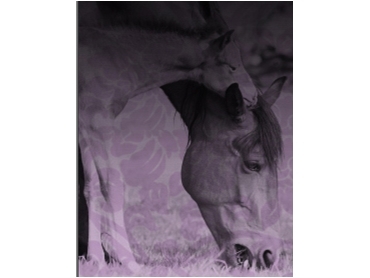 They supply a detailed assessment of horses by qualified Equine Nutritionists. The recommendations have not been provided to replace veterinary advice. Veterinarians remain the most important consultants for equine nutrition.